Karmarama has promoted Peter Dolukhanov to the new role of group chief technology officer. Dolukhanov is the co-founder of Nice, the mobile app specialist agency acquired by Karmarama last year. He now takes responsibility for the digital and technology offering across the entire group, reporting to Ben Bilboul, the group chief executive of Karmarama. Dolukhanov joins the Karmarama senior leadership team a year after the deal was completed. He is joined on the senior team by Nice Agency co-founder, Ryan Hall, who takes on the role of managing partner, with responsibility for leading the mobile platform work for all of Karmarama’s clients. 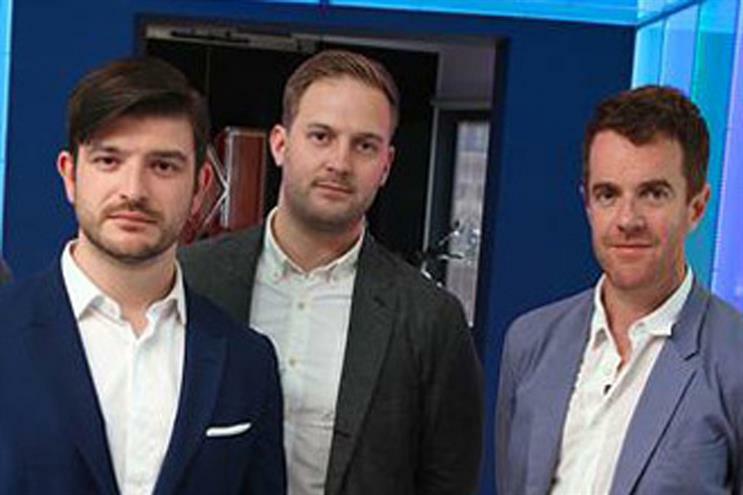 Dolukhanov and Hall founded Nice in 2009 and the agency went on to produce work such as Channel 4’s 4oD on iPad and iPhone and user experiences for clients including Freesat, First Direct, The Times and UBS. Prior to Nice, Dolukhanov consulted as a technical architect and Hall was head of business development with TH_NK. Before the acquisition, Karmarama and the Nice Agency already had a working relationship, collaborating on projects for FMCG brands Snog and Magnum. Bilboul said: "Nice are the real deal, a well resourced digital team who can go head to head with any mobile software developer. We’re just scratching the surface of what they can do for our clients and we’re delighted that Pete and Ryan are now joining the senior team." Meanwhile Phoenix Equity Partners, a major shareholder in Karma Communications, is investing a further £3 million into the business and reorganising the capital structure of the company in order further incentivise and align the management team.